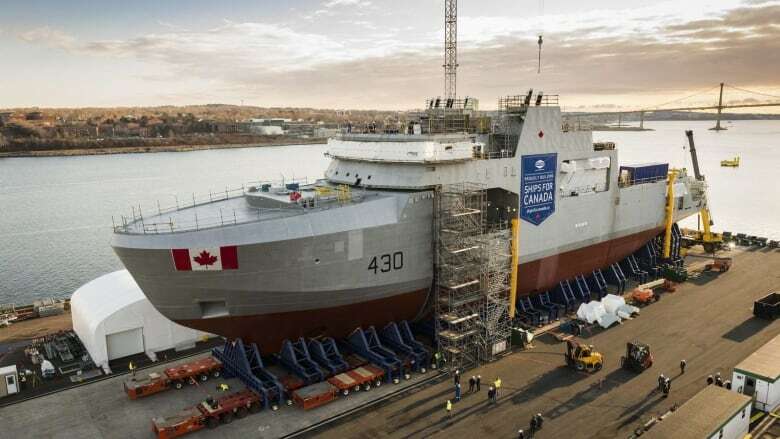 Canada’s former international trade minister quietly sounded out officials at National Defence last spring about how much of the content in the navy’s new Arctic Offshore Patrol Ships could be sourced back to China, newly released documents reveal. Canada's international trade minister quietly sounded out officials at the Department of National Defence last spring about how much of the content in the navy's new Arctic Offshore Patrol Ships could be sourced back to China, newly released documents reveal. The unusual April request from the office of François​-Philippe Champagne, who was international trade minister at the time, was made as Canadian negotiators were struggling to negotiate a revised North American Free Trade Agreement with the Trump administration — which has become increasingly suspicious of the involvement of Chinese companies in the defence and high-tech sectors. An information note, detailing the answers given to Champagne, was prepared for Defence Minister Harjit Sajjan and obtained by CBC News under access to information law. "Equipment has been sourced from a variety of manufacturers, many of whom are offshore, with a very limited amount being procured from the People's Republic of China," said the April 4, 2018 briefing prepared by DND's project management office. The briefing made a point of underlining the Canadian content requirements that are part of every major capital project. It noted that 17 per cent of the steel being used to construct the warship — as well as the lifeboats, mooring and towing system components and various pipes and fittings — came from Chinese companies. Champagne was shuffled last summer to the infrastructure portfolio. Officials who worked for him said Wednesday they were not sure what his request was about. Defence and intelligence experts find the inquiry about the warship components curious — and not only because of Washington's growing trade fight with Beijing. The Pentagon has been quietly sounding out allies about who is building their military equipment, both hardware and software. "There's been some concern about this in ... U.S. military circles, about the degree to which there is Chinese ownership of firms working in sensitive areas," said Dave Perry, a procurement expert at the Canadian Global Affairs Institute. "At a fairly high level, the U.S. (Department of Defence) was concerned about Canada having involvement of firms in defence supply chain that has Chinese angles, Chinese partial ownership." The documents demonstrate how hard it can be to trace the provenance of military parts. One of the firms supplying anchors for the Arctic ships was Apache International Ltd., which has listed itself as a Canadian company with an office in China. Following Champagne's questions, it was determined the original manufacturer of the equipment was Chinese. 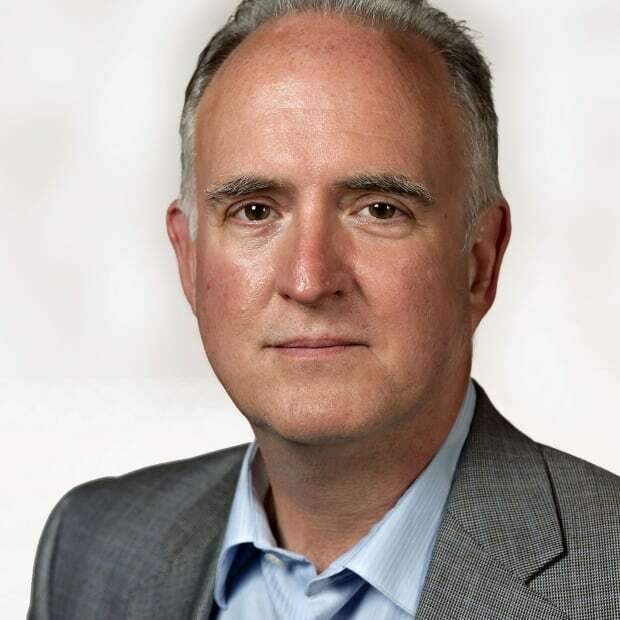 Wesley Wark, a University of Ottawa professor and one of the country's leading experts on cybersecurity and intelligence, said the Americans' concern relates mostly to electronics and other "warfighting equipment" — not necessarily the nuts and bolts. The U.S. Defence Department's acquisition chief said last summer the Pentagon was developing a so-called "Do Not Buy" list of software that does not meet national security standards. Canadian concerns about Chinese product in the Arctic ships could be influenced by American concerns, said Wark, who noted that Canada has struck an independent tone when it comes to trade relations with China and has resisted U.S. and Australian pressure to ban Chinese telecom giant Huawei. "Canada has been under intense pressure by the Trump administration to follow the general lead on waging a trade war with China," he said. "There is White House pressure on the Pentagon. The Pentagon has legitimate concerns, like any Western military, about allowing certain elements of Chinese manufactured stuff into its infrastructure." Complicating matters is an almost-forgotten case of alleged espionage that is still grinding its way through the legal system. Chinese-born Qing Quentin Huang, who worked for Lloyd's Register, was charged in 2013 with "attempting to communicate with a foreign entity." He was accused of trying to pass design information about Canada's Arctic ships to the Chinese. Aside from its understandable military and economic policy concerns, Wark said the White House position on China is being driven in part by "a certain xenophobia" that is troubling. "You have to be careful not to find ourselves falling into that American model," he said. "We can make our own distinctions about what might be sensitive or dangerous."